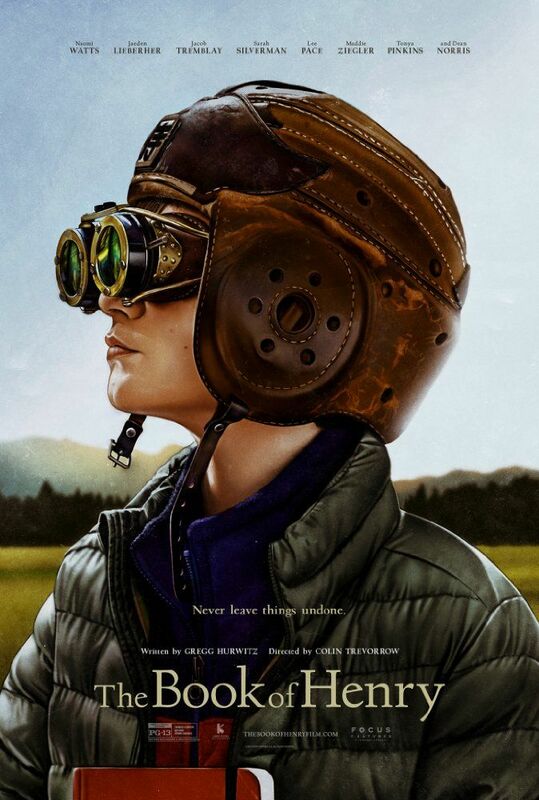 In a small suburban town, a precocious 11-year-old boy, Henry Carpenter (Jaeden Lieberher), and his younger brother, Peter (Jacob Tremblay), are being raised by their single mother, Susan (Naomi Watts), a waitress. Henry has a crush on their neighbor Christina (Maddie Ziegler), stepdaughter of the Police Commissioner (Dean Norris). To protect Christina from harm at the hands of her stepfather, Henry comes up with a plan to rescue her that he writes down in a book. Henry's mother discovers the book and decides that she and Peter will put Henry's scheme into motion. Read more on Wikipedia.